Manage your billing faster, say goodbye to payment refusals and benefit from Xacte’s personalized service. Find out why more health professionals choose to rely on Xacte, a powerful tool and professional service that simplifies your medical billing on several levels. 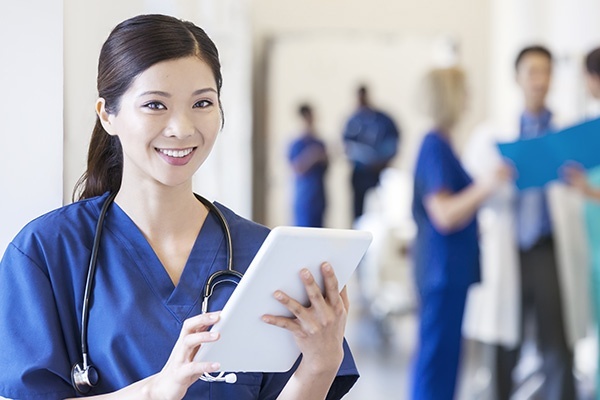 Xacte offers benefits tailored to your specialty. Adopt the same tool as 70 % of Quebec psychiatrists and benefit from access to exclusive comparative reports. Get a free module that simplifies the RAMQ patient registration process and benefit from a group discount. We have designed an interface that is perfectly tailored to the billing needs of Quebec health professionals. Enter your payment requests in a few seconds thanks to the quick entry features adapted to your specialty : electronic castonguette, billing grid and personalized checklists. Automatically scan your patients' NAM (single or in group) from your mobile device, without manual entry, and benefit from the integrated geolocation system offered by the Xacte mobile application. Let our specialized agents make the necessary verifications and corrections to your payment requests, you can always be informed concerning any changes that were made by visiting the follow-up section. Designed for FMG and FMU medical clinics, this module synchronizes with your electronic medical record to simplify the RAMQ’s patient registration process. See the amount of your payment claim before sending it to RAMQ and adjust your data if needed. Would you like to receive a guide explaining the principal regulations and billing codes for your specialty? The Xacte team can provide it to you free of charge, with no commitment on your part. Available in french only.